The French government has recommended that all women with breast implants made by PIP (Poly Implant Prothese) have them removed as soon as possible. It has taken the extraordinary measure of offering to not only pay for the procedure for the French women who have the implants, but also for an estimated 30,000 women in Costa Rica, which was one of the principal markets for the implants. Two weeks ago Paris health officials reported eight cases of cancer in women that had the suspect implants which it was discovered were made using industrial grade, rather than surgical grade silicone. 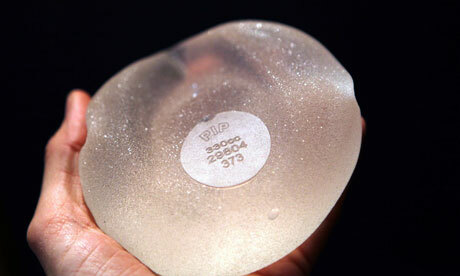 Some 270 women in the United Kingdom plan to sue clinics where they had the implants fitted. 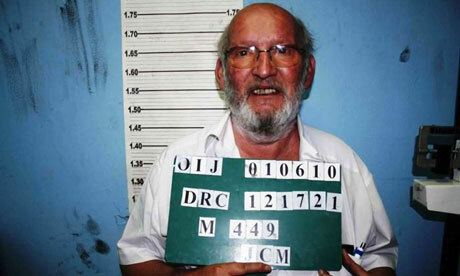 Meanwhile, Interpol has issued a warrant for the arrest of the founder of the company, Jean-Claude Mas. The primary market for the suspect implants was Central and South American countries such as Costa Rica and Venezuela. Neither of the source articles mentioned the United States. For more information see the links below.